Products | Sable Marco Inc.
Click here to download our Complete Brochure in PDF format. 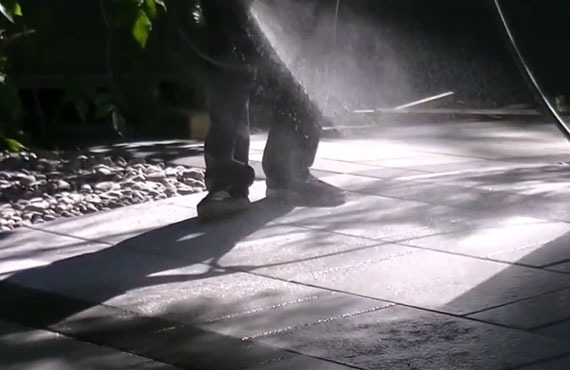 Mainly used for repairing pot-holes, cracks and gaps on all paved surfaces. 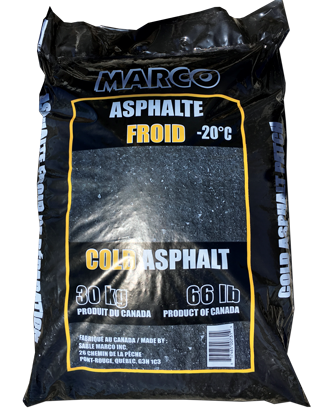 However, once applied, regular and -20 asphalt give the same results. Mainly used for repairing pot-holes, cracks and gaps on all paved surfaces. 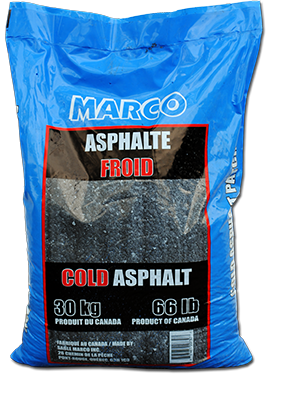 The asphalt mix -20 is more malleable in cold weather than regular asphalt, so it is easier to install during winter. Sable Marco offers a complete range of products for all seasons, available in one place, with a fleet of 23 trucks for a very fast delivery. Garden Centers, Bricks, Stones and Pavement Center, and Auto Parts Distributors. Continue to innovate and offer the highest level of customer service. 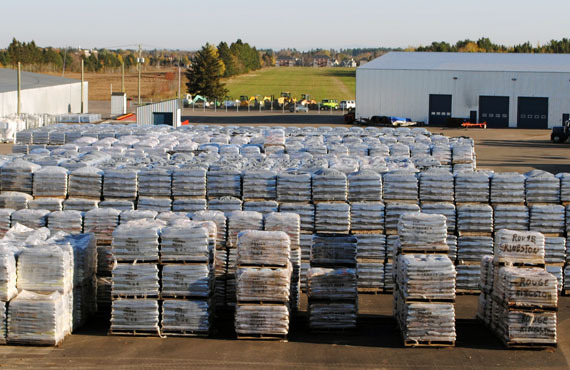 Use our calculator to evaluate how many bags you will need for your project. Specific needs? Contact us. We have a custom solution for you! At Sable Marco, Big or small, we are alway happy to hear about your projects. Do not hesitate to contact us.